Pink Parcel - £10.50/month (£6.99 first time) - A monthly pick-me-up filled with pampering products to help the 'week' go a little more smoothly. 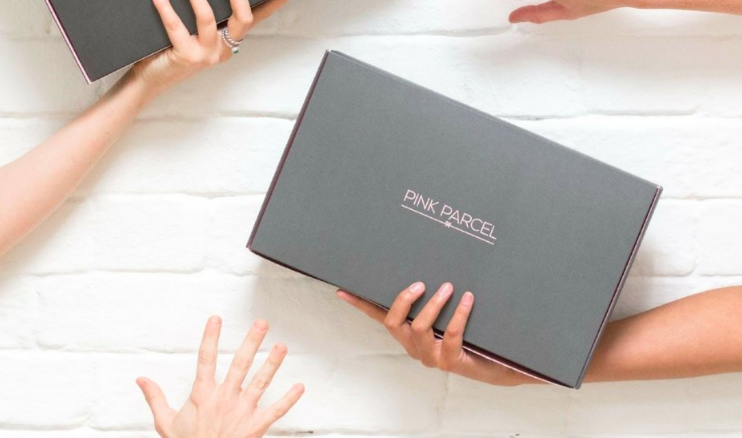 Subscribers let Pink Parcel know their dates, and then sit back and wait for the pretty things to arrive. Montezuma's - £19.99/month - 600g of milk, white and dark Award Winning British chocolate delivered through your letterbox each month. A little bit of what you fancy does you good? 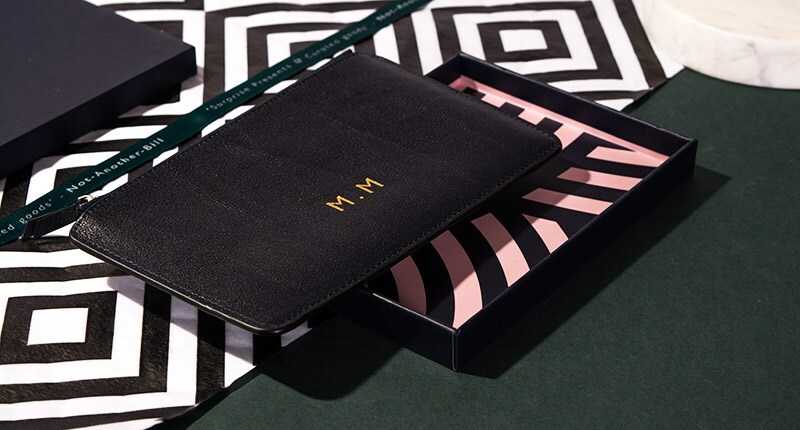 My Little Box - £14.95/month - Created in Paris, a monthly selection of Parisian-inspired fashion, beauty and lifestyle picks are sent to subscribers' doors. The icing on the cake? There's a monthly theme! 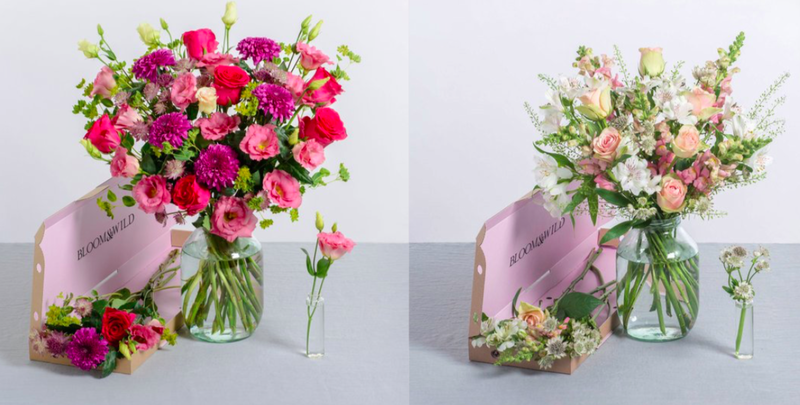 Bloom & Wild - £26-90/month (depending on chosen bouquet) - The ultimate gift; carefully selected, hand-packed flowers posted through the letterbox. With free next day delivery an option, this is the only decision left to make: the Genevieve or the Hand-Tied Harper?! This is such a great list, Gabrielle! 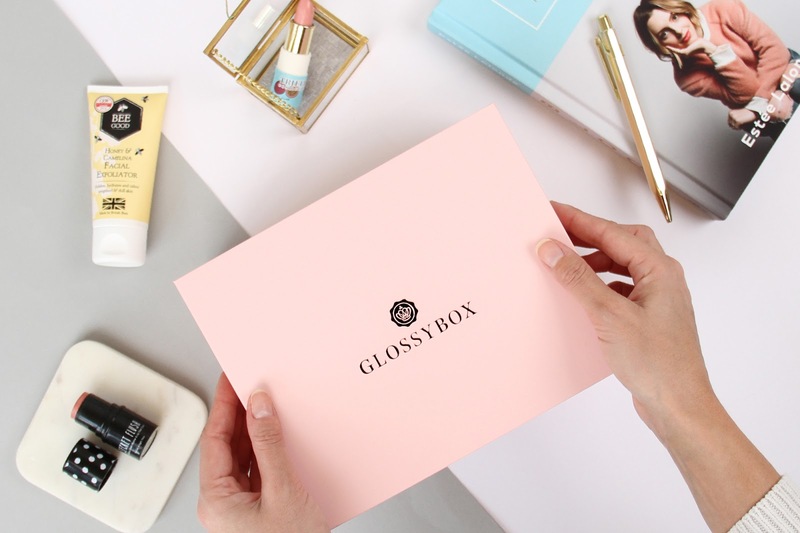 I am only familiar with Glossybox, Cohorted, My Little Box but not familiar with the others. How about Look Fantastic? And I think Latest In Beauty has one too? These all sound so nice!! The Hotel Chocolat box is definitely up my alley! Are the Glossy Box subscriptions available in Canada? Omg I want Bloom & Wild box! Canada's boxes aren't as great, especially if they started out in another country! I used to sub to Topbox and Ipsy but stopped now! So many beautiful options, I wish I was living in UK!! oOoO I want the food/candy ones heheh. But the flower ones would be fun too!! I mean, you had me at Montezuma's, absolutely love that place! Such a unique and fab idea for a post! It's so nice to see a list of subscription boxes that are not only beauty boxes. To be honest, it feels like a breath of fresh air. I would love to subscribe to the foody ones, as well as all different kinds of stuff. You are so right - this is a great idea for a Christmas gift. Great selection! I love that boxes have expanded from just beauty and now theres a whole industry out there from chocolate to socks! I wish Cohorted was available in the States. Definitely my kind of beauty box! HaHaHa So nice Gabrielle! I also like, My Little Box and Pink Parcel. Love the sound of the first one! I used to get Pink Parcel but it got a bit same-y but I loved the idea! This is such a great list. I used to subscribe to My Little Box for a year. I loved every box. Wow! This is a great list Gab and surely is very helpful. Made me curious on researching for subscription box here in our country. I only know several and mostly they are for beauty enthusiast. I haven't heard of food and lifestyle subscription box here. 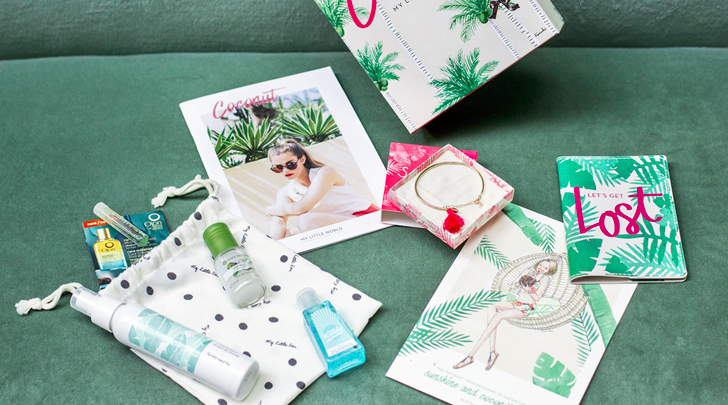 These subscription boxes looks so dreamy. I really like the sound of the Cohorted box or the Not Another Bill one. I live in the US, but my cousin just moved to the UK, so I am absolutely passing this post along! This is such a comprehensive list - I'm so jealous I can't use it here in America. Such a lovely post, beautiful! This is the best post on subscription boxes I have seen. They all look amazing and I had never heard of most of them either! Wow, these are all so amazing! Crossing my fingers that the Cohorted and Montezuma subs are available here, in South Africa. I don't currently subscribe to any boxes but I love the idea of My Little Box and Pink Parcel! 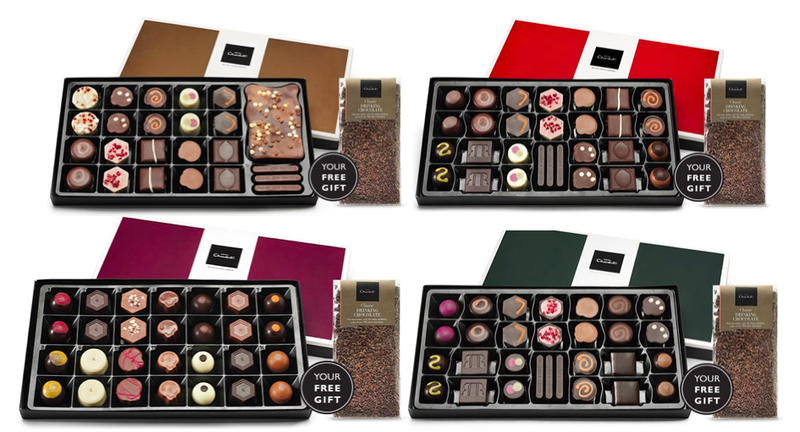 Oh I so wish we could get the Hotel Chocolat tasting subscription here! :D My friend loved their store (in London I think) and brought us some over, it was so delicious they make great chocolate. I could subscribe to all of them!! They all look so nice! I usually don't take a risk of recieving something I don't like but these look so tempting to get! WOW! 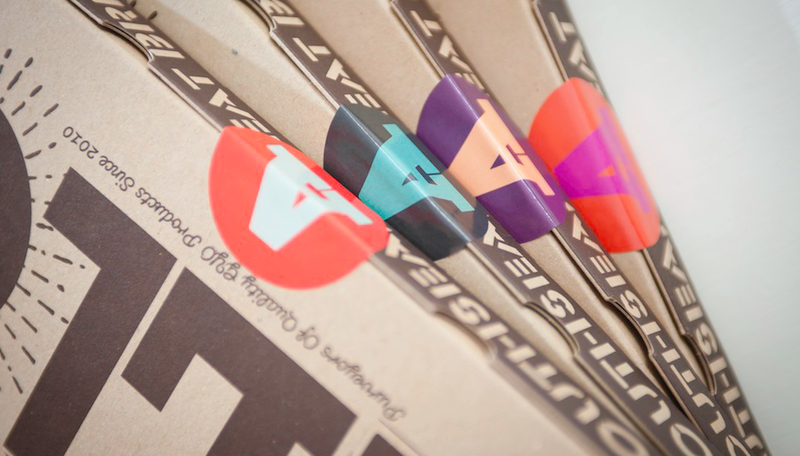 All of these subscription services sound amazing and worth joining for what it seems you get! 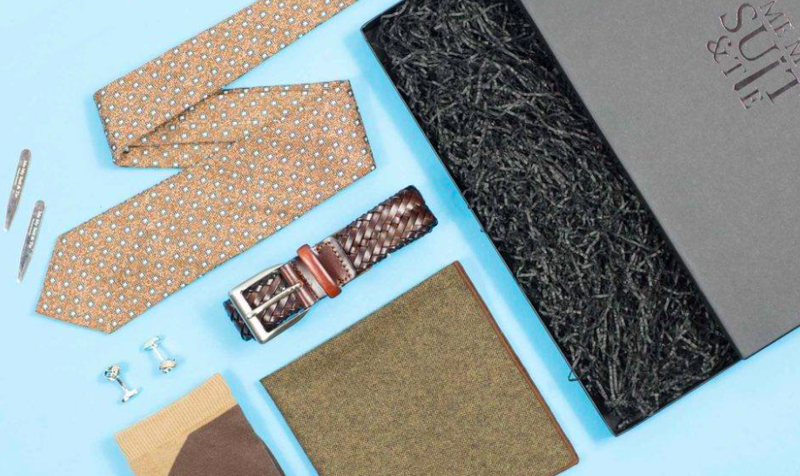 I know for sure my husband would love the two that are tailored for men because he LOVES matching his socks to his ties and he loves accessorizing with pocket squares and lapels; I wish they had something like that here in the States, they probably do, I just need to look into it. I'm also intrigued by the Pink Parcel. Girl, it's the WORST when your "friend" comes during Fashion Week, all the worse case scenarios go through your mind, haha. Thanks so much for sharing, beauty, and I hope you're having the best week so far! I don't live in the UK but those subscription boxes looks so good. I want the Degustabox and Montezuma even though I'm on a diet heheheheh! Ah there are so many I just dont know which ones to choose! I have dabbled in a few of them but I always have to stop them else I end up with all my salary being spent on them!! wow these look so good thanks for putting this together gabrielle! So many amazing boxes! I would so love that flower one! These subscription boxes all looks so nice! 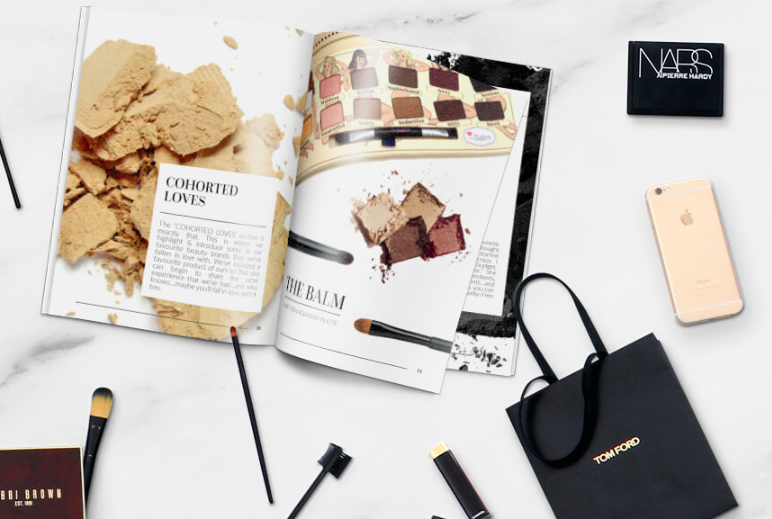 I would want to try them all out, especially the Glossybox. Without a doubt the best one is the chocolate one. AAAAAH I need it all, haha, it would probably result in me gaining a tonne of weight but it looks so so good!! I'm not a fan of subscription boxes, I always feel like you get 80% crap and 20% amazingness. Hehehehe. Well maybe with beauty ones. But I have to say the mention of a chocolate one, ummm, I can totally get on board with. This is a fantastic list! Love the concept of a box of goodies delivered to my doorstep once a month! Especially love the Hotel Chocolate Tasting club and the Bloom & Wild hand-packed flowers. Great ideas for Christmas as well! I am not a fan of description boxes in general, but there are a few nice ones in your list. Some great concept ! Some subcription box fades away with time, but some keep raising their standards and improves with time. This is really nice compilation. I've never heard of Cohorted before but it sounds amazing, I love that they seem to be using higher end brands as well. Now all I need is for something like that to come to Aus. 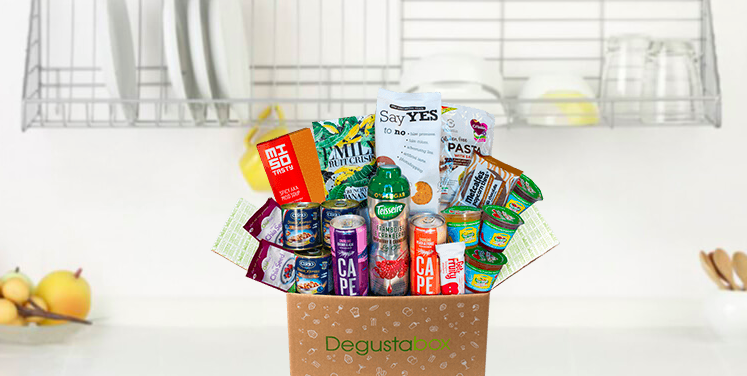 I know I would totally enjoy the Degustabox, Montezuma's box and the Hotel Chocolat Tasting club box, being the foodie that I am lol :P.
This was neat to see UK subscription boxes opposed to US ones --they all look so chic and glamorous! I do like some boxes and Cohorted is one I do like more so for their beauty products, I need to review some more soon actually.